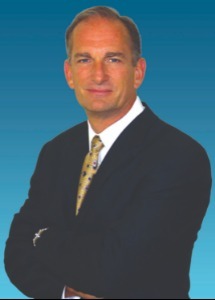 David J. Scranton is the nationally renowned Money Manager, CEO and founder of Sound Income Strategies, LLC, founder of Advisors’ Academy, and founder of his own practice, Scranton Financial Group. One of the nation’s most successful and respected independent financial advisors, David Scranton has specialized in the universe of income-generating savings and investment strategies for nearly 20 years. In late 1999 Scranton’s knowledge of stock market history enabled him to foresee the coming 2000 stock market collapse and the onset of a new 20-plus year secular bear market cycle, helping many clients avoid losses. Sound Income Strategies team consists of experienced investment management specialists, trained and led by David Scranton, proactively managing client accounts for protection and maximum returns on a daily basis. Sound Income Strategies specializes in helping those who are in or near retirement invest with methods that maximize income, while minimizing exposure to risk.